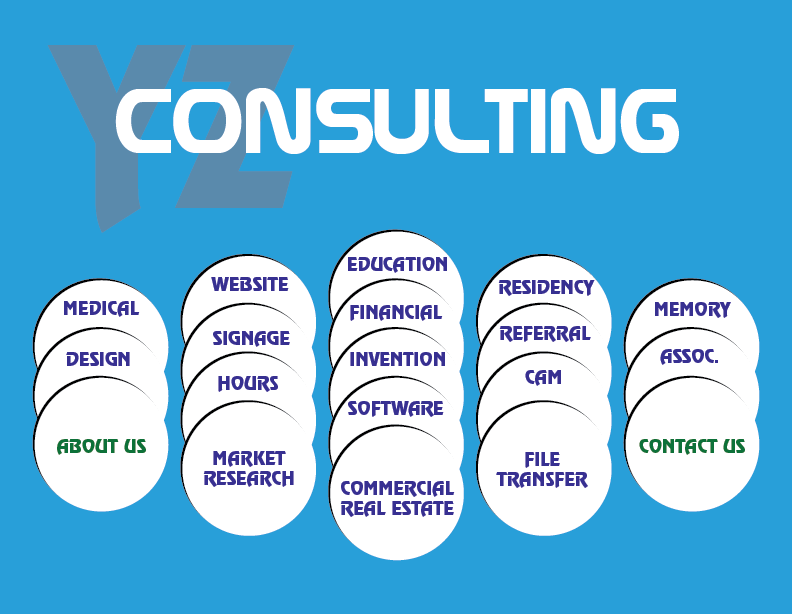 Established in 2000, YZ Group has grown its business into many areas of expertise. While we are not the experts in your fields, we are the expects in process and procedural management. We learn from one of the best companies in the world, BASF, that is "We don’t make a lot of the products you buy. We make a lot of the products you buy better." We are not in the business you are in. We make your business better. We have helped many businesses in a variety of fields, medical data processing management, signage process management, project data and resource management, etc. While our business has grown considerably over the years, we still focus on the small businesses who have limited resources but require the qualitative enhancements for competitive edge. This in turn helps our business because we fully understand that when you help one, you can help the rest with the same process and procedural management improvements. We love to hear from our customers. Please feel free to drop us a line with your constructive criticisms, suggestions, or comments.